The new iPad mini could look just like the old one. iPad mini fans may be disappointed with this year’s long-awaited refresh. 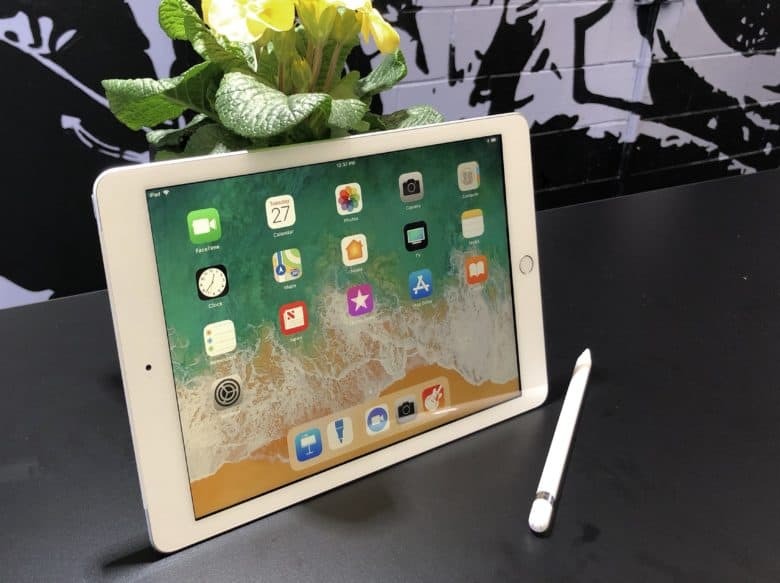 A new report aligns with recent claims that Apple’s smallest tablet will get a much-needed upgrade this year, but warns that a new design almost certainly isn’t in the cards. 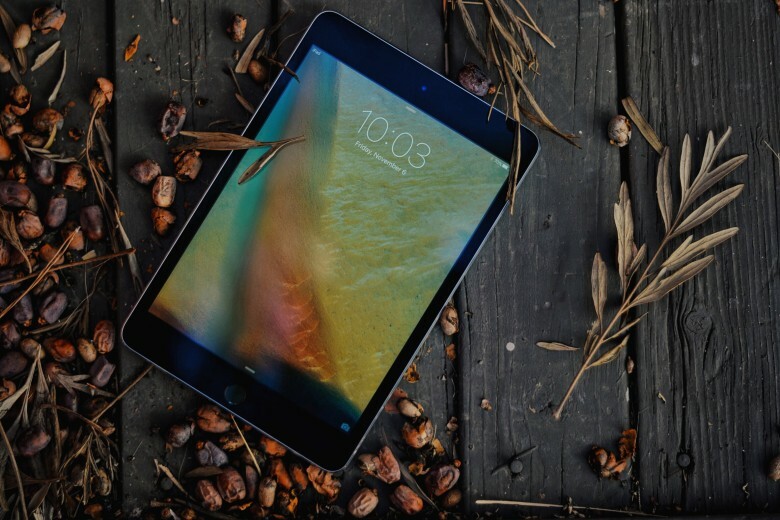 iPad vs. iPad Pro: Which is right for you? Is the new iPad right for you? Apple’s most affordable iPad is now even greater. 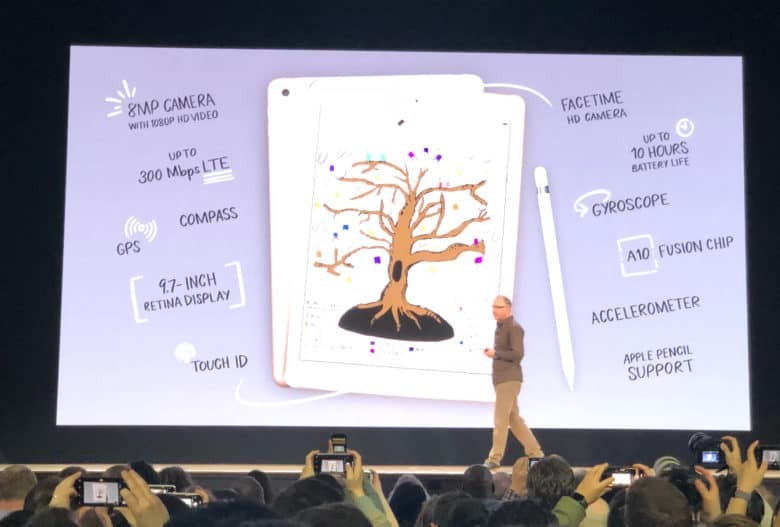 With a faster A10 processor and support for Apple Pencil, it’s closer to the iPad Pro than it’s ever been. And yet, it’s less than half the price — and even more affordable if you’re a student. So, what’s the difference between them? Is the iPad Pro still worth the extra cash? Choosing between the two doesn’t have to be difficult. Our helpful comparison will help you decide which iPad is right for you. iPhone SE set for biggest upgrade yet. A sketchy rumor out of China claims Apple will unveil a new iPhone SE at this year’s Worldwide Developers Conference. The device is expected to pack a larger display and more powerful components, but no Face ID. 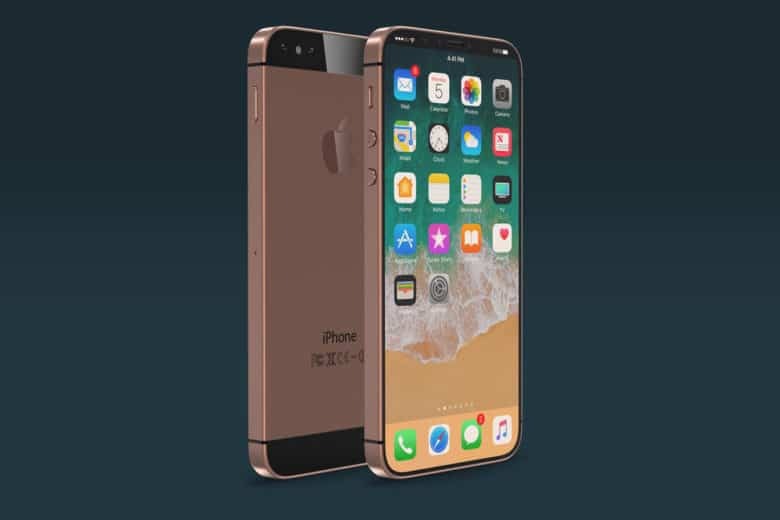 It's like if the iPhone SE and the iPhone X had a baby. Apple’s cheapest iPhone is about to steal some major design cues from the pricey iPhone X. 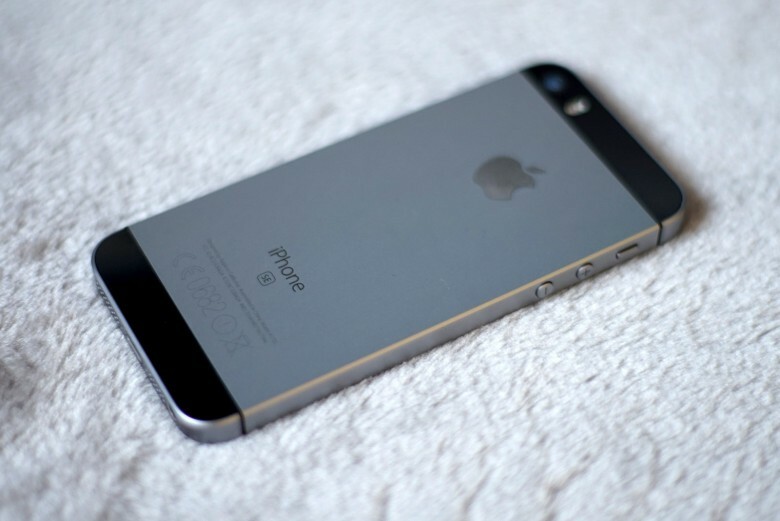 The successor to the iPhone SE could arrive later this year. And according to a new rumor, design changes could include a glass back that adds one of the iPhone X’s most underrated features. The iMac Pro is the most secure Apple desktop ever built, and it’s got a special chip to prove it. 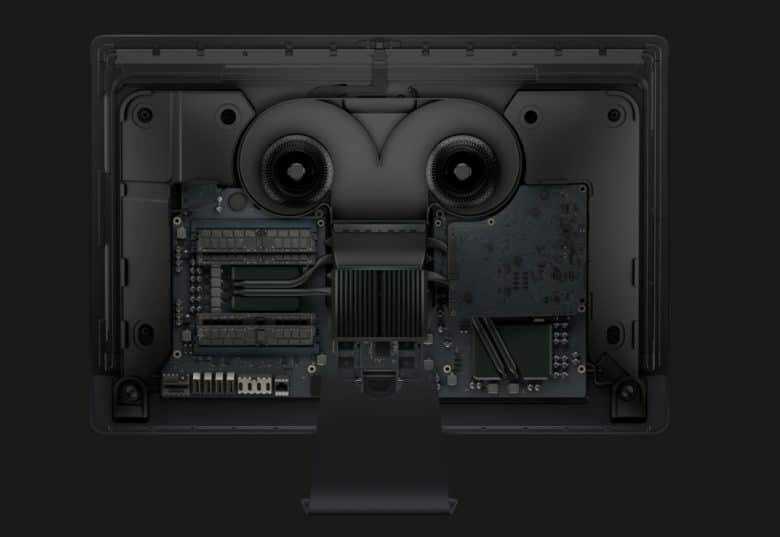 Early review units are starting to trickle out to tech experts and according to iOS and Mac developer Cabel Sasser, the iMac Pro packs a new T2 chip that is basically like a secure enclave for the iMac. A 'leaked' image of Apple's alleged A11 chip. The iPhone X will officially be the most powerful iOS device Apple’s ever made, based on information from the leaked iOS 11 GM. Apple’s new A11 chip will pack six cores for unprecedented processing power in an iPhone. And with all the new augmented reality and 3D scanning features its set to receive, it’s gonna need all the power it can get. Building Apple's A10 chip turns out to be good business. 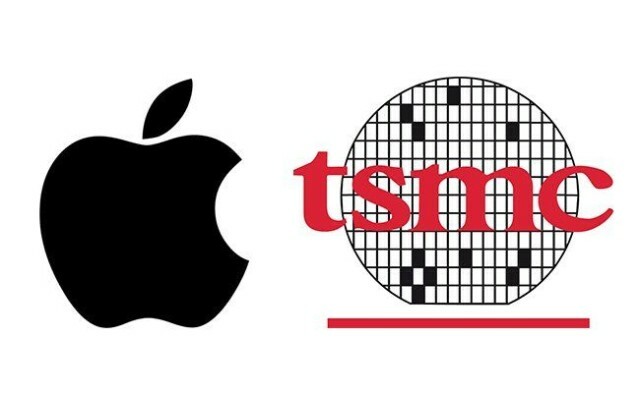 Taiwan Semiconductor Manufacturing Co. (TSMC) reportedly had to fight to secure the A10 chip orders for the iPhone 7, but whatever it had to do to get there has clearly paid off! That’s based on the company’s new 2016 revenue forecast, which has just been ramped up based on new profit and sales records being reached in the year’s third quarter — largely thanks to the success of Apple’s next-gen iPhone.